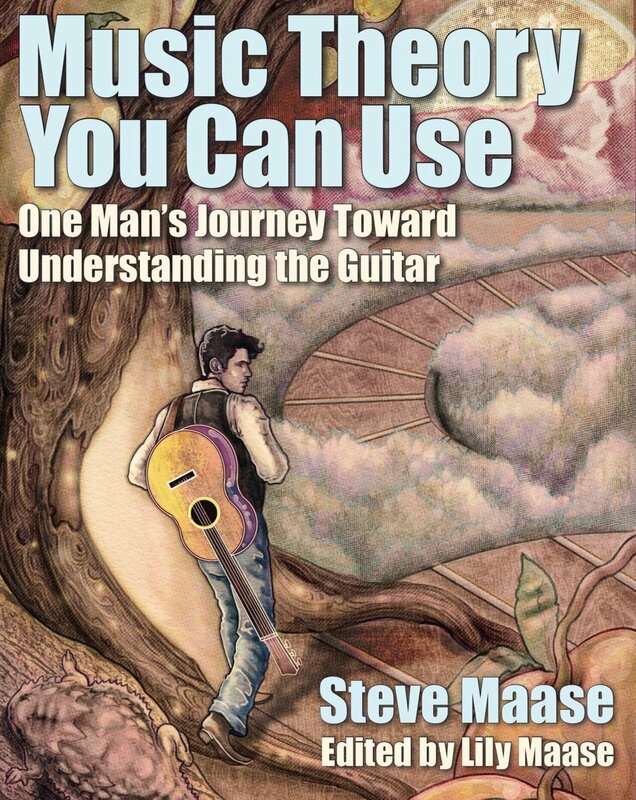 We currently have ONLY 35 copies of Music Theory You Can Use left in our home office, and we are more than happy to send you one, wherever you are in the world. We are offering these at a promotional discount of $25 plus shipping. Your purchase is verified and trackable through PayPal. For shipment to the US ($25 + $3 shipping) click here. For shipping to Canada ($25 + $7 shipping) click here. For shipping Worldwide ($25 + $13 shipping) click here. If you prefer to order directly from the publisher, visit Mascot Books here. Please note that Mascot only ships domestically within the US. By popular request! A Kindle edition is now available via Amazon.